Regular meetings of the Library Board take place on the 4th Thursday of every month, at 6:00 pm. Meetings are open to the public. Please let the CEO/Chief Librarian know if you wish to attend. Agendas and reports are available on request at the library the week of the meeting. 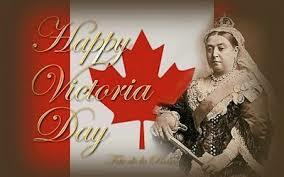 We are closed for Victoria Day Long Weekend, Saturday May 18th, Sunday May 19th and Monday May 20th. We wish you a safe and happy holiday! 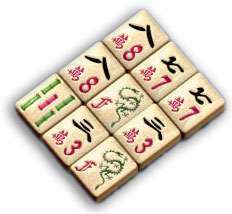 Join the mahjong players every Thursday in the library. Beginners welcome! Our Computer Buddy Volunteers are here to help you learn how to use your phones, tablets, and other devices. No need to make an appointment, just show up and ask your questions! William is available every Friday from 12-2 pm. Need more help? Book an individual appointment for other days or times. Please ask staff for assistance booking appointments. 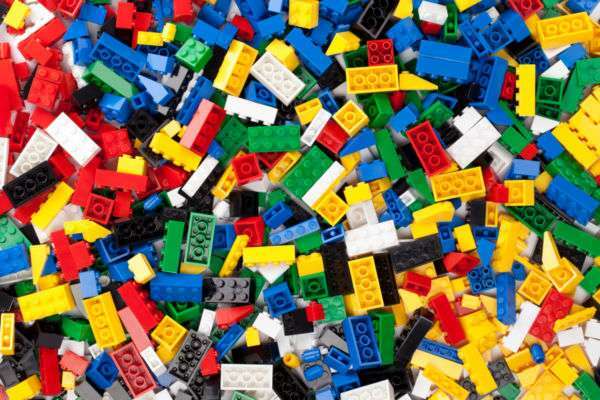 Create a new masterpiece every month at Lego Club! You provide the imagination, we provide the Lego! Storytime is fun for all ages! Join the Children’s Librarian every Friday at 10am. Enjoy stories, songs, rhymes and fun with new friends every week, all year long! Meet in the children’s area.